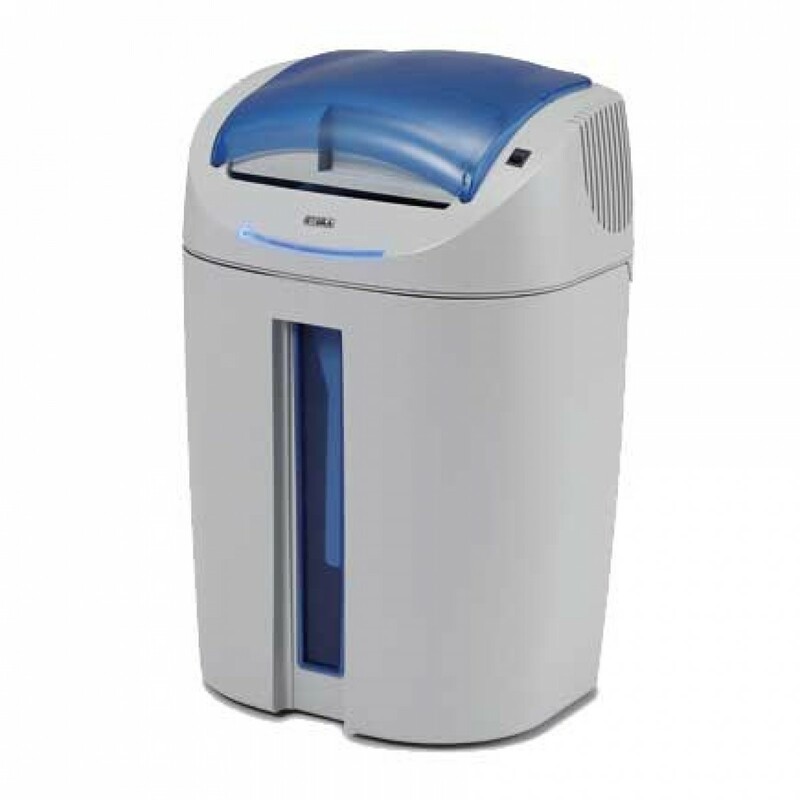 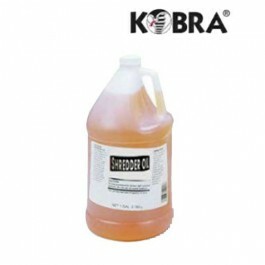 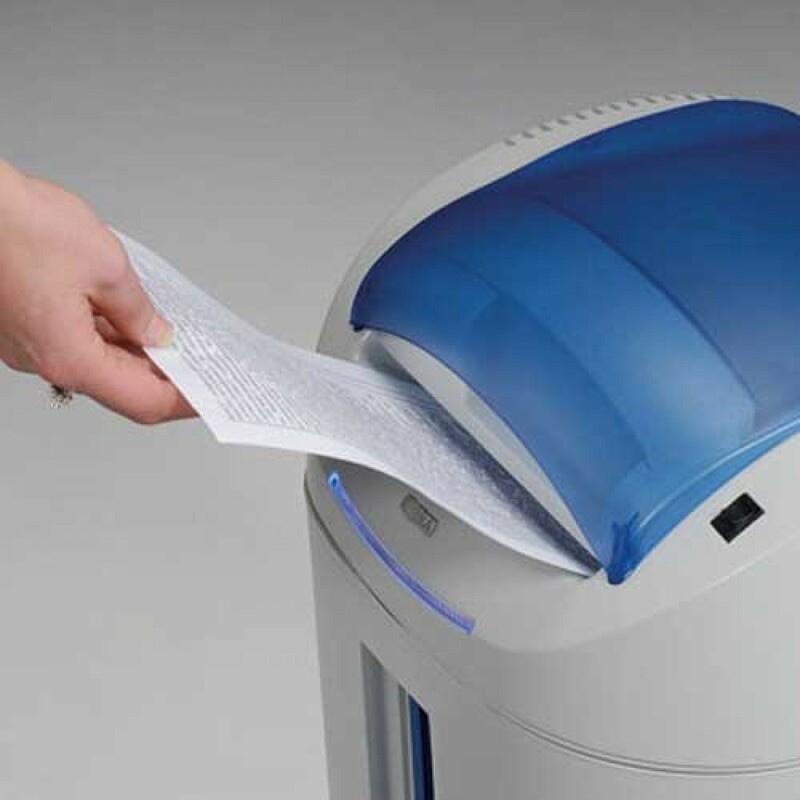 The Kobra +2 Series Medium Volume Office Shredder saves time and money. 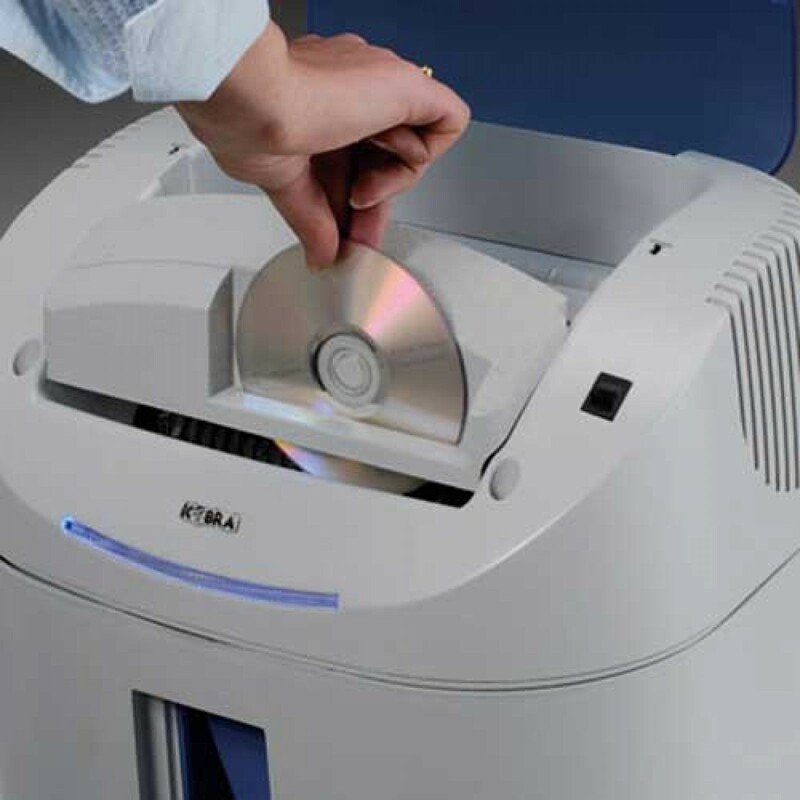 Kobra +2 Shredder Shreds CDs, DVD and credit cards by inserting them into the 2nd throat. 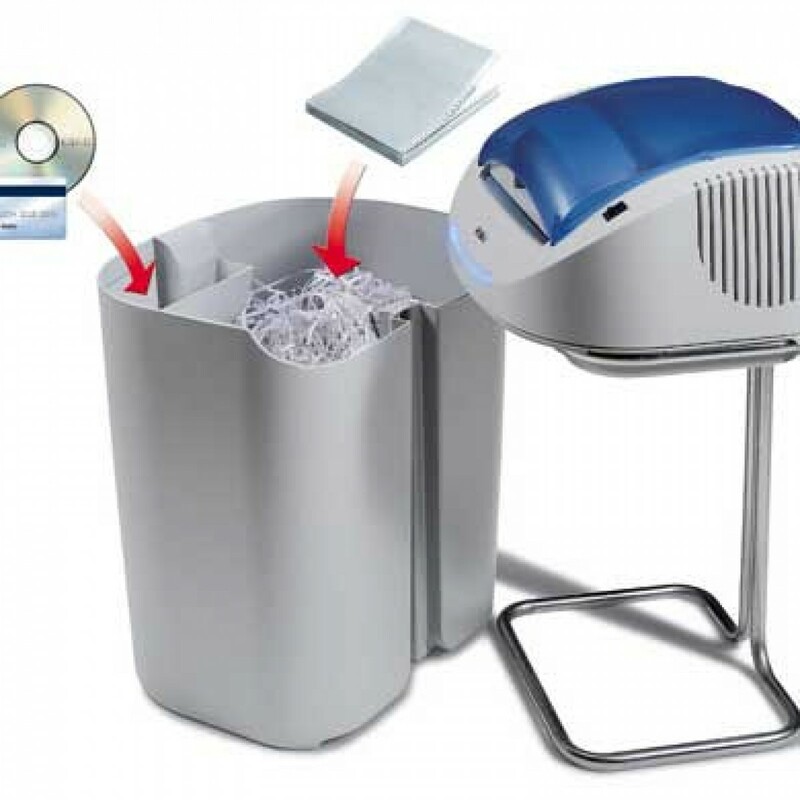 comes with 2 separate cutting blades, 1 for shredding paper and the second for CDs, DVDs and credit cards Removable waste bin for emptying operations.